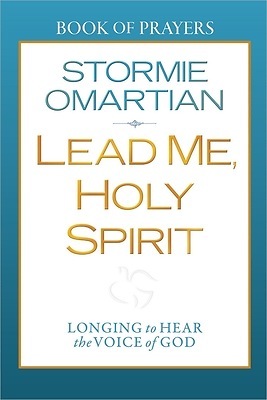 Stormie Omartian has helped millions of readers approach God with confidence and experience His power. With transparency and biblical depth, she now shares what it means to connect with God in a deep and meaningful way through the leading of the Holy Spirit. The powerful and meaningful prayers from Lead Me, Holy Spirit are pulled together for readers in this compact book, great for carrying along in a purse, backpack, or briefcase. This is the perfect prayer companion for anyone who desires to know God s Spirit more and walk more closely with Him.